Ever thought about the ingredients that go into your shampoo, lipstick or hairspray? Horst Rechelbacher has. 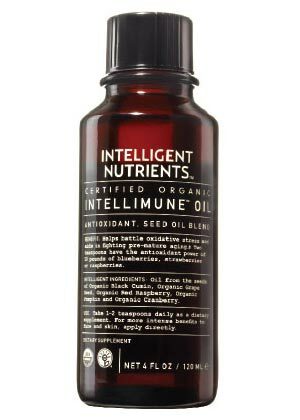 The founder of Aveda has now launched a new company (www.intelligentnutrients.com) boasting a full line of beauty products that are not only free of nasty chemicals but are nourishing as well. All the ingredients are 100% USDA certified organic.